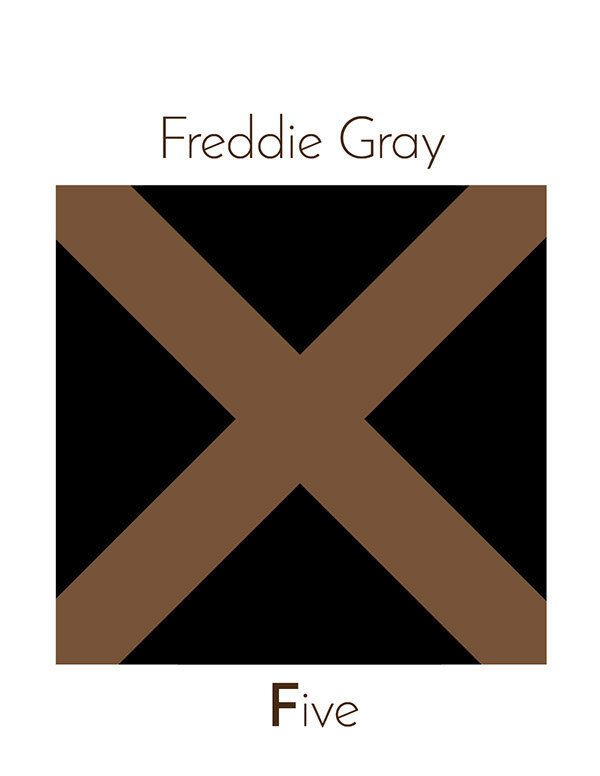 This set of numerical and repeater, or substitute, maritime flags compliments the alternative alphabetical flags featured in Mourning/Warning: An Abecedarian. The repeaters make character duplication possible and can make historical and contemporary patterns of suffering, grief, humiliation painfully apparent. 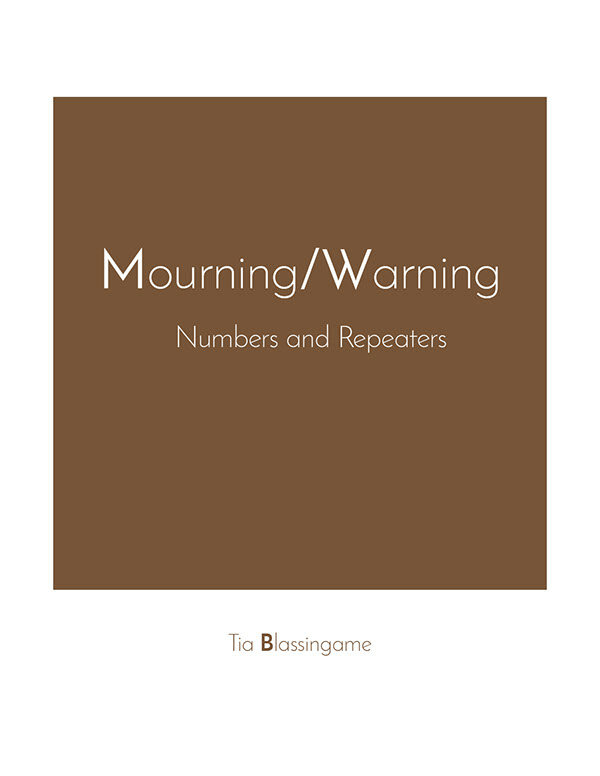 Mourning/Warning 2 was digitally printed in an edition of 26 copies. Collections: Amherst College, Bibliotheca Librorum apud Artificem, Lafayette College, Massachusetts Institute of Technology, School of the Museum of Fine Arts at Tufts University, Pennsylvania State University, Reed College, University of California at Berkeley, University of Central Florida, University of Delaware, University of Illinois at Urbana Champaign, University of Minnesota, Yale University, and private collections.